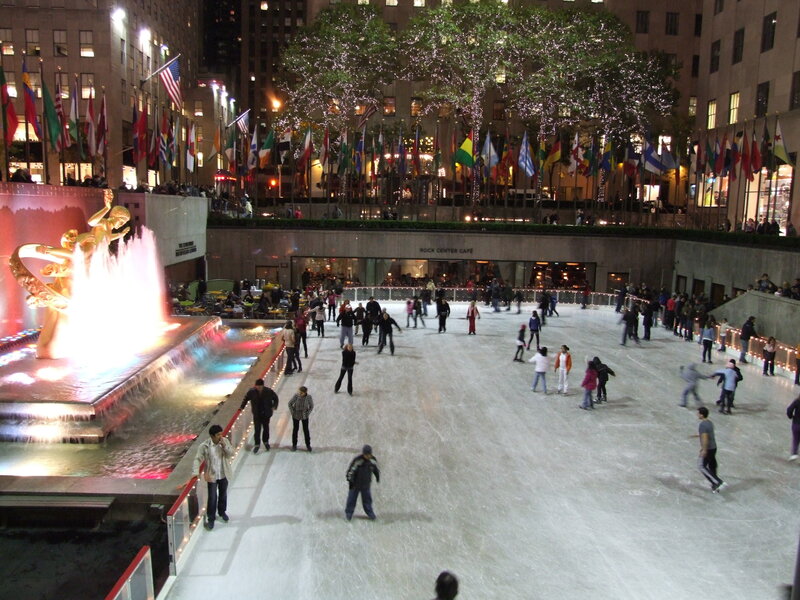 The Rink at Rockefeller Center is waiting for you ! 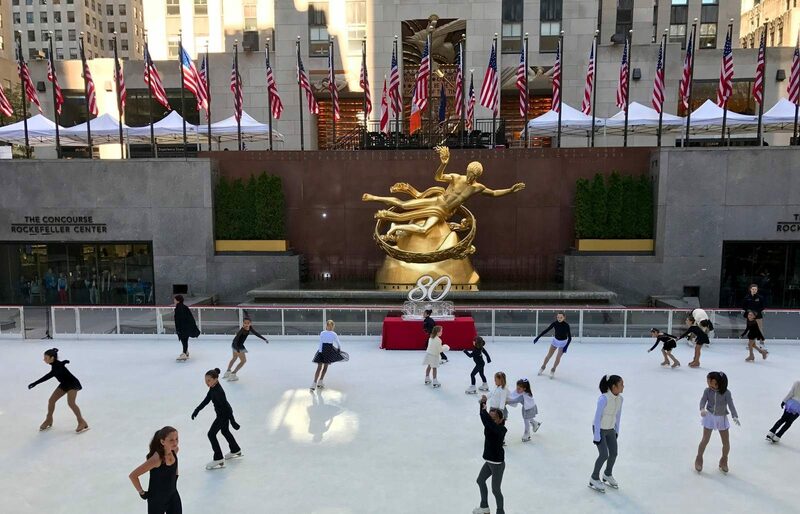 The ice rink at Rockefeller Center opened for the season on Tuesday, October 11th with Olympic Silver Medalist Figure Skater Sasha Cohen serving as host. Sasha Cohen led a troupe of young skaters from Ice Theatre of New York and Figure Skating in Harlem, who participated in the ceremonial ribbon cutting and the first skate of the season. The Rink at Rockefeller Center is celebrating its 80th anniversary. Always the first ice rink in New York to open each year, The Rink receive more than a quarter of a million annual skaters. This season, The Rink offers experiences including Afternoon Tea and Skating, late night Starlight Skate and classic traditions such as Breakfast with Santa, Radio City Christmas Spectacular, Engagement on Ice, First Skate and VIP Skating. The Rink at Rockefeller Center at night. To commemorate the 80th Anniversary, The Rink and its surrounding restaurants will harken back to its opening year with nostalgic touches from menu offerings to décor and music. The Rink will play Billboard #1 songs from the last 80 years. The Rink at Rockefeller Center first opened on December 25, 1936 as the premier artificial outdoor skating pond built in New York City, complete with modern amenities: night skating, a heated house for changing skates and piped-in music. 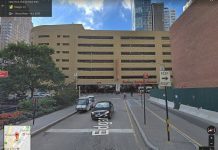 The Rink is located on 5th Avenue between 49th and 50th Streets. 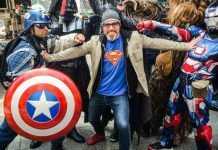 Next articleHappy Birthday Miss Liberty!